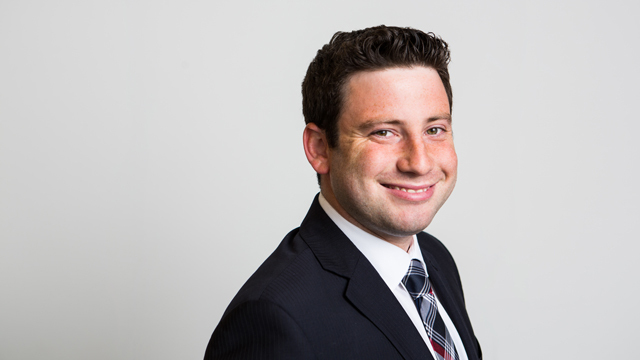 Jordan Simon is a labour and employment lawyer in Hick Morley’s Toronto office. He provides advice to employers and management in both the private and public sectors on labour, employment, litigation human rights complaints, and privacy and information security. This includes labour disputes, grievance arbitrations, wrongful dismissals and related litigation and human rights and accommodation. He also provides advice and representation to organizations in response to privacy complaints and claims.